This brew (and can design) is inspired by Paul Revere's midnight ride. 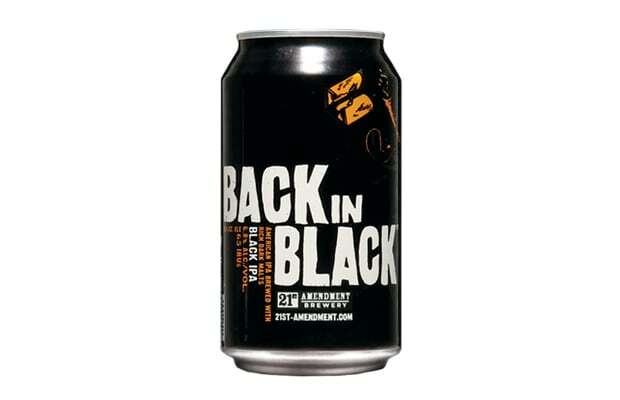 Like craft cans, the black IPA is a relatively new trend. We co-sign both.